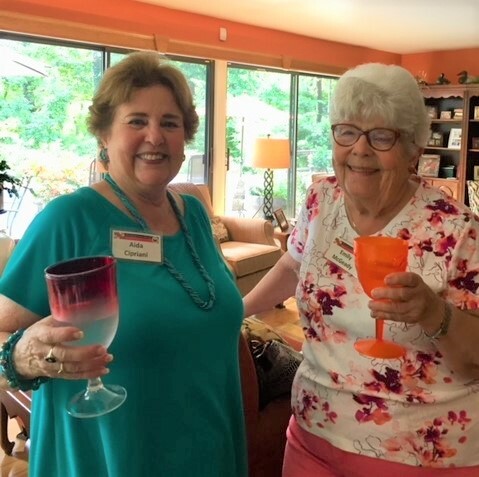 Cocktail Party 2018 (20) – Severn Town Club, Inc.
April General Meeting: April 18 at 6:30 pm. Elks Lodge, 2 Pythian Drive, Edgewater, MD 21037. Program will feature Rebecca Tingle, Executive Dirtector of Annapolis CASA, Anne Arundel Court Appointed Special Advocates. Business Meeting: 1. Vote to increase annual dues. 2. Bring used books for B.I.G.